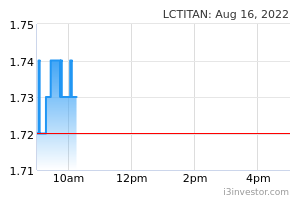 KUALA LUMPUR: Lotte Chemical Titan Holding Bhd’s subsidiary, PT Lotte Chemical Indonesia (LCI), has entered into a land preparation contract with Lotte Engineering & Construction Co. Ltd (LEC) and PT Hans Enjiniring dan Konstruksi (HEK) on March 15. 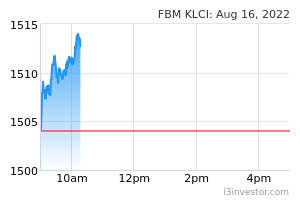 In a filing with Bursa Malaysia today, Lotte group said the contract was for land preparation work related to the group’s petrochemical project in Indonesia, namely the Lotte Chemical Indonesia New Ethylene (LINE) Project in Cilegon, Indonesia. In December 2018, the group held a groundbreaking ceremony for the ethylene cracker and related downstream petrochemical facility. Pursuant to the contract, LEC and HEK shall undertake land preparation work for the project as a joint operation established under the laws of Indonesia for a total contract value of IDR1.31 trillion (RM377.16 million), it said. “LEC’s and HEK’s share of participation in the contract shall be 70 per cent and 30 per cent, respectively,” added the company.